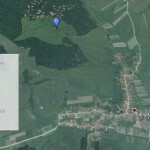 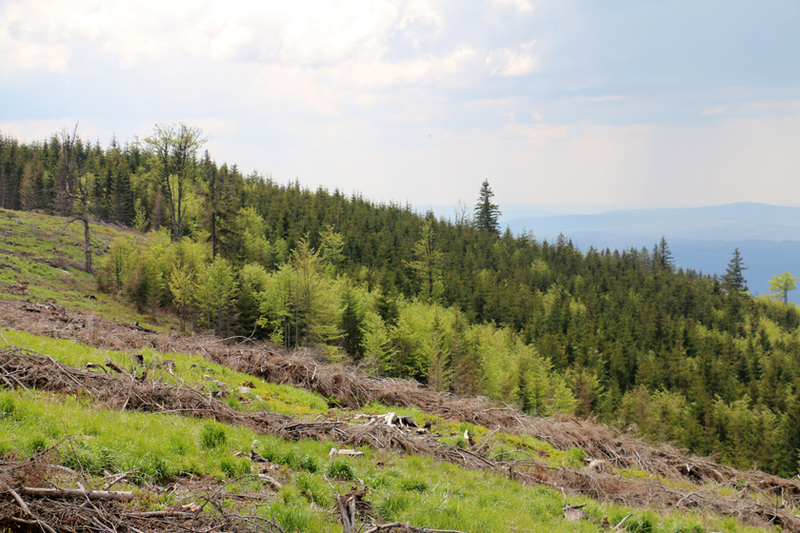 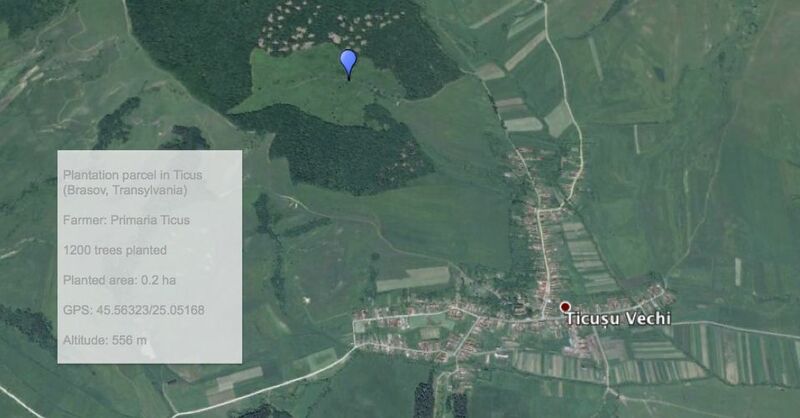 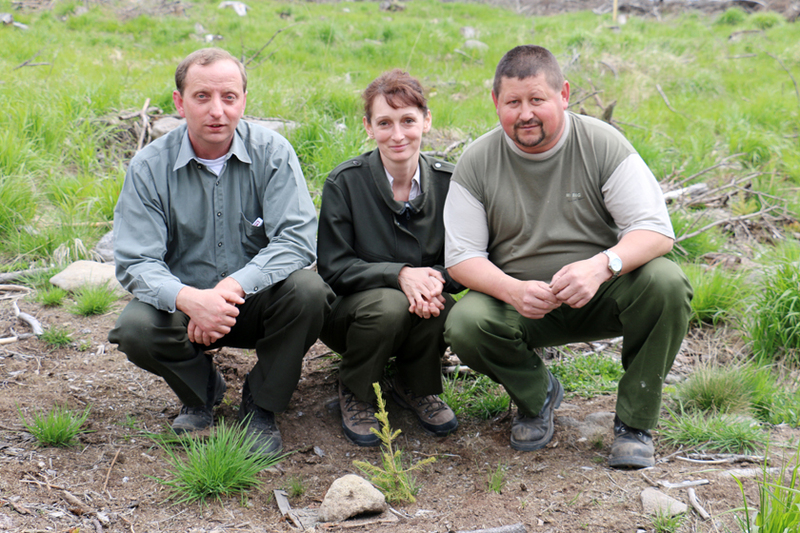 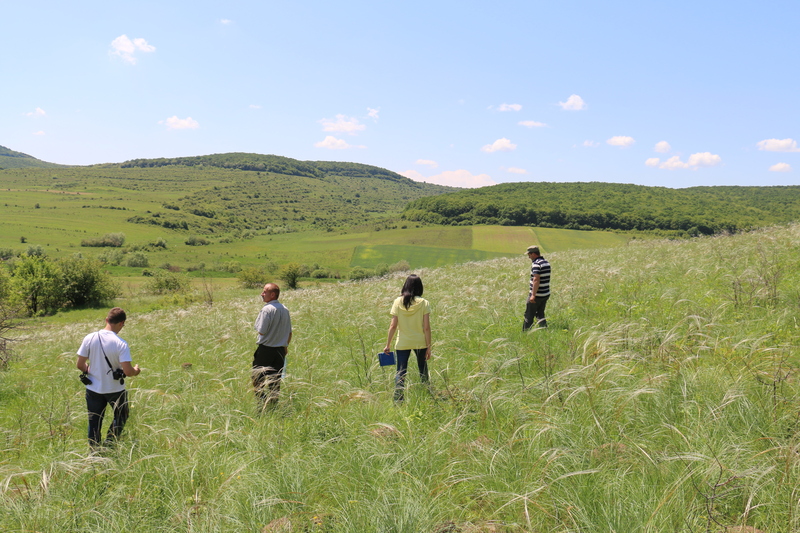 The Mihai Eminescu Trust project contributes to the regeneration of rural landscapes in Transylvania, Romania, raising awareness through education and involving every social stratum in the plantation activities. 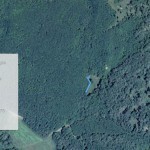 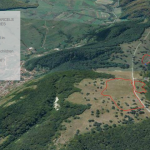 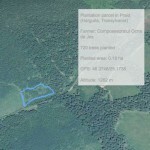 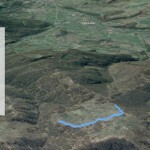 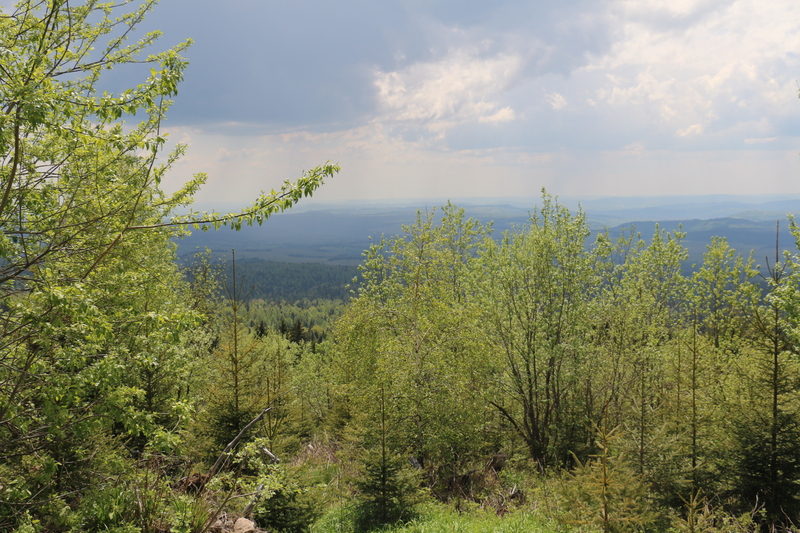 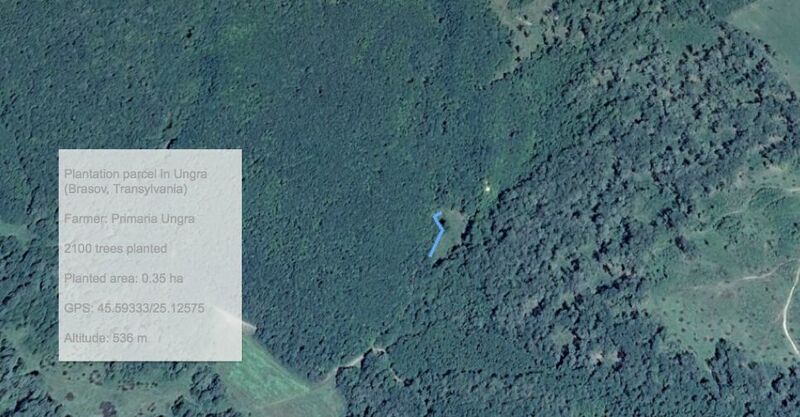 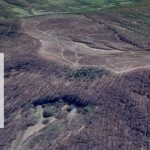 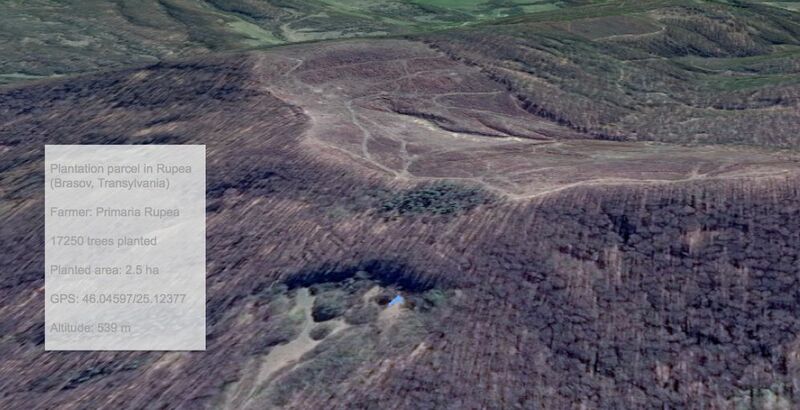 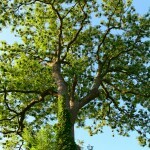 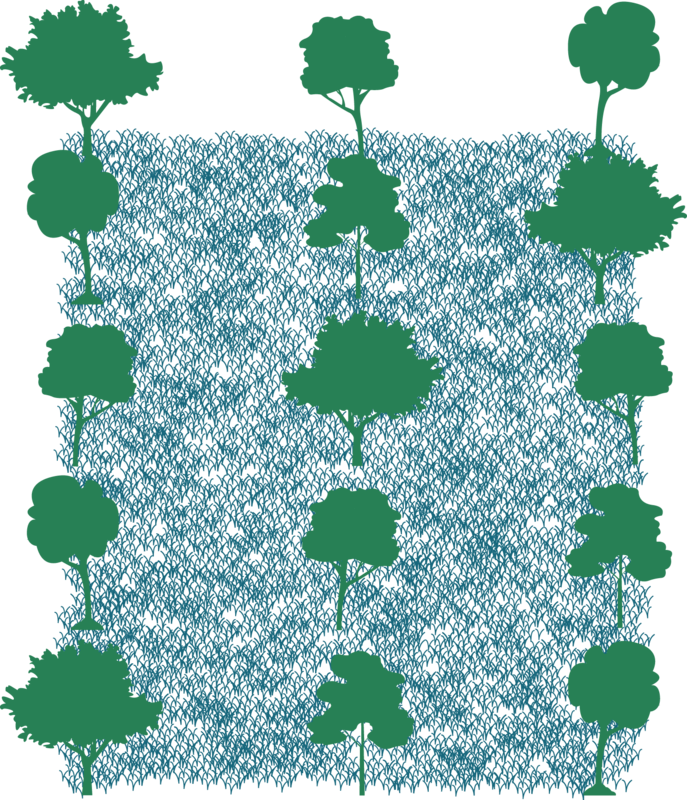 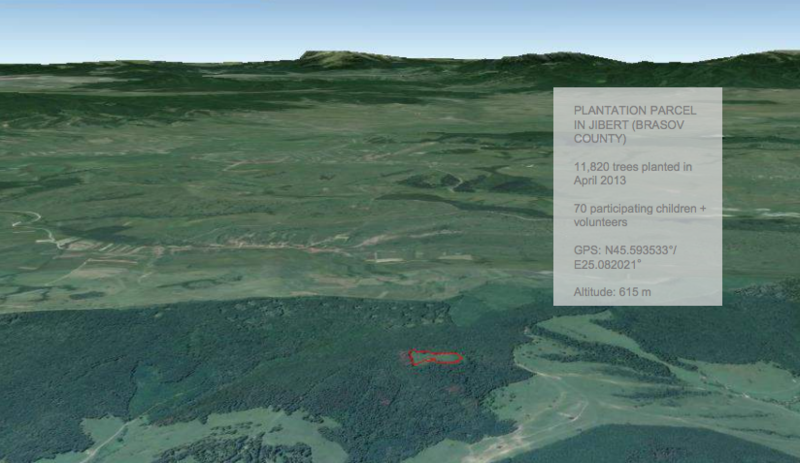 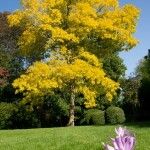 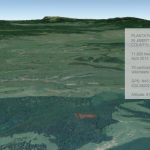 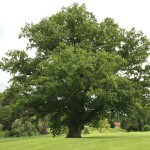 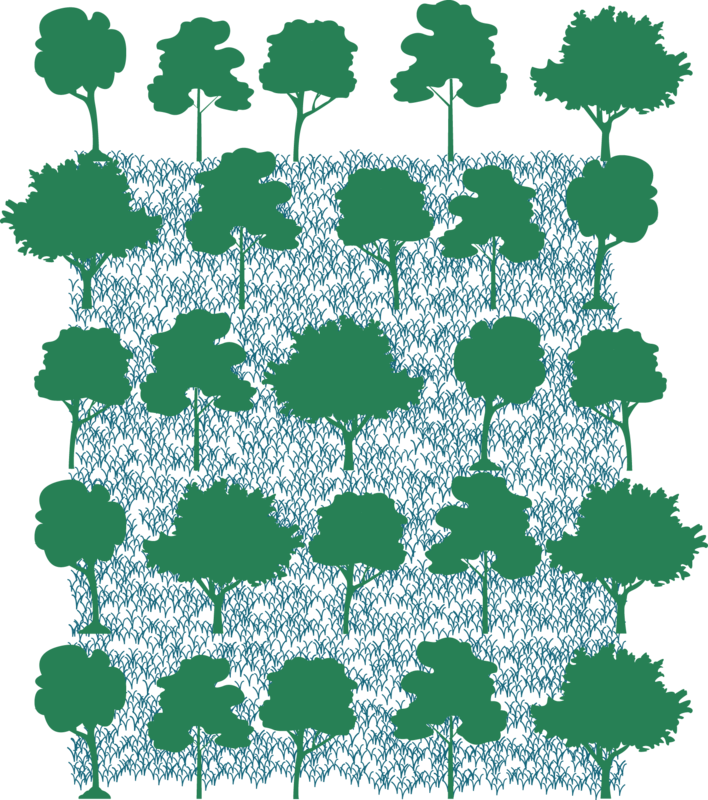 The areas selected were all previously forested areas. 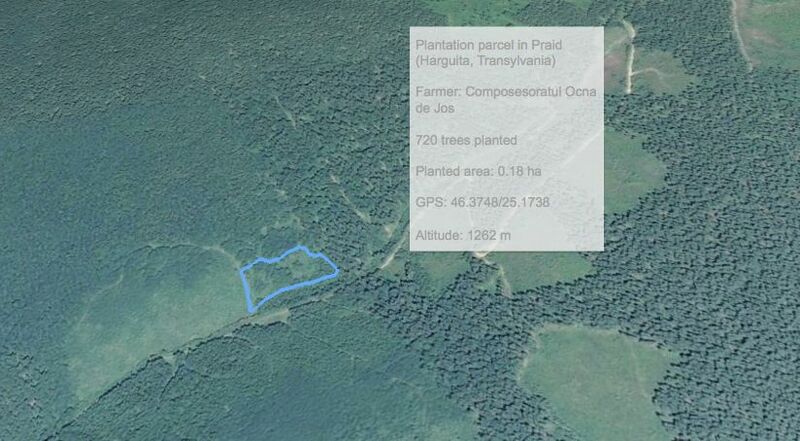 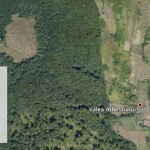 Initiated in 2009, the project contributes to the ecological restoration of these lands and the replantation with native and economically profitable trees. 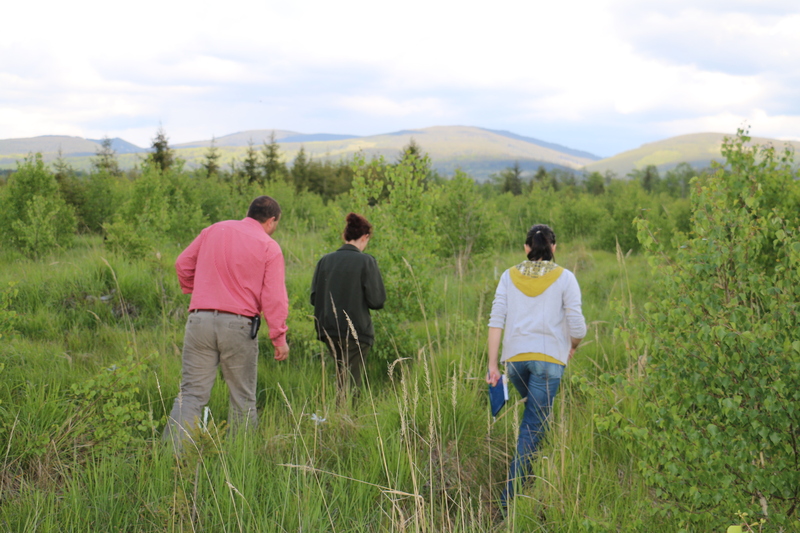 The expertise of the local forestry, the openness of the local community and the local schools will guarantee that these activities will be sustainable. 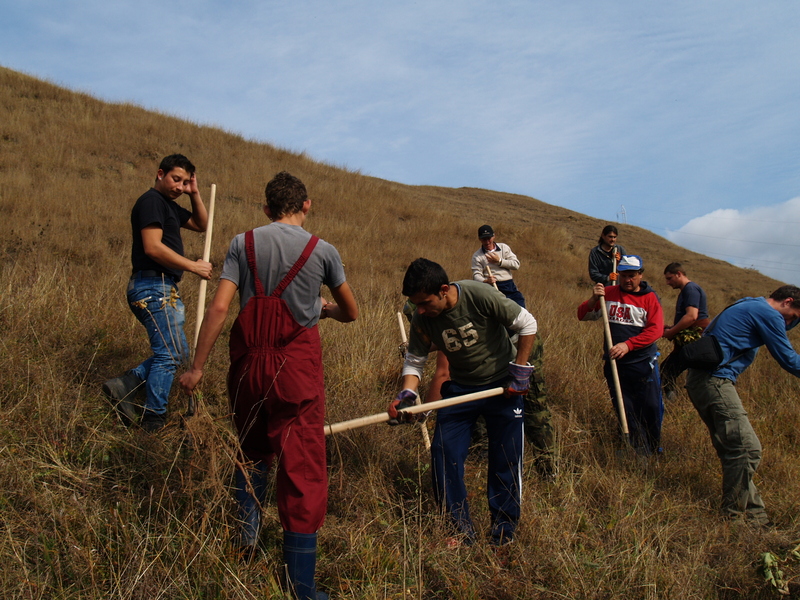 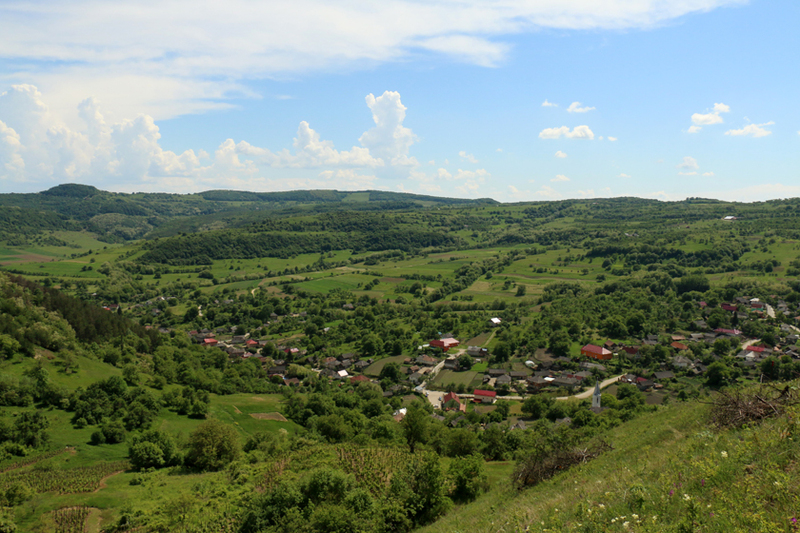 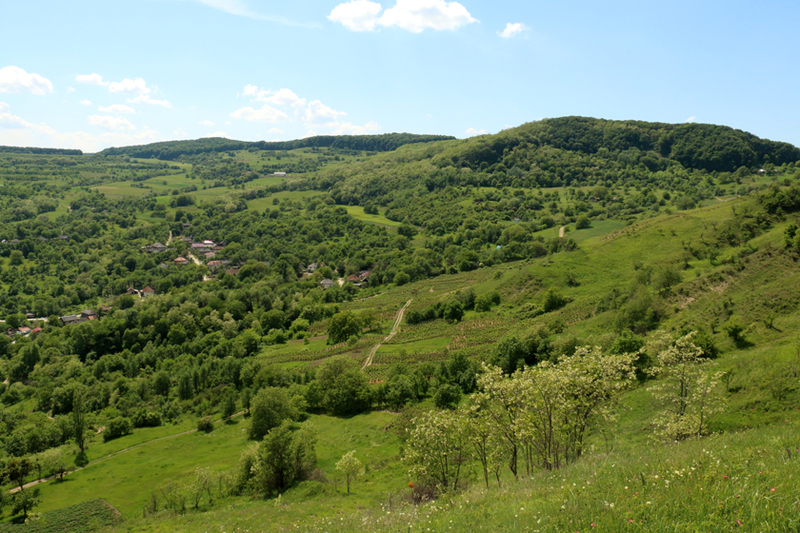 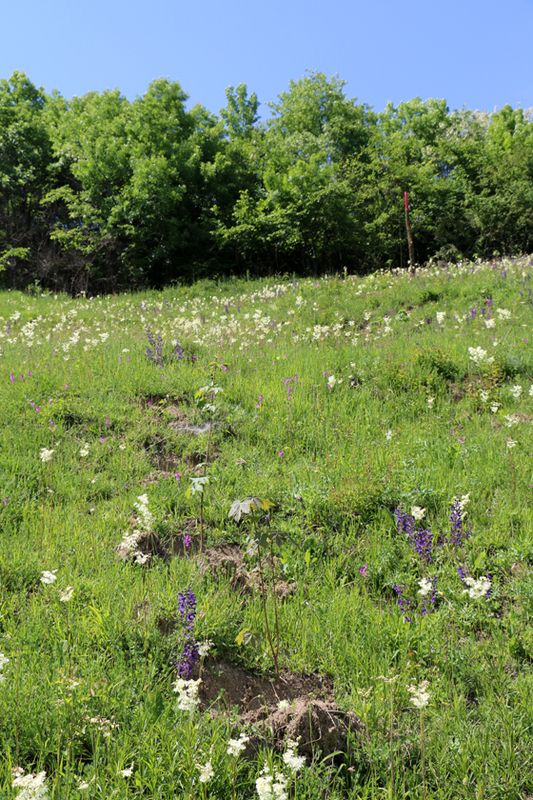 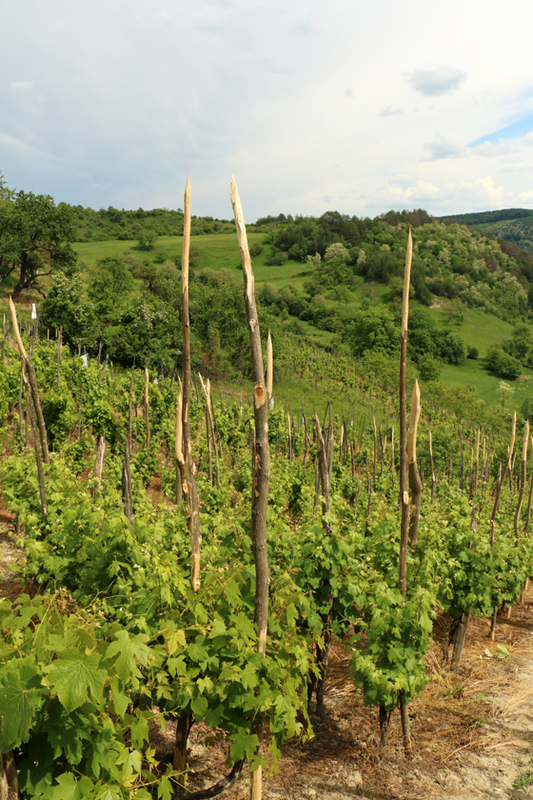 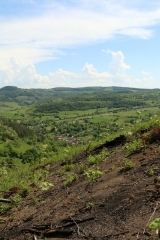 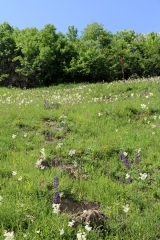 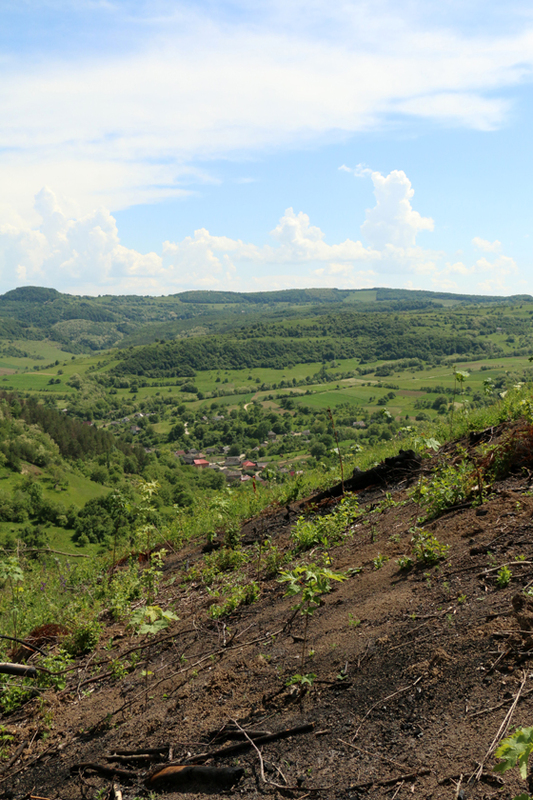 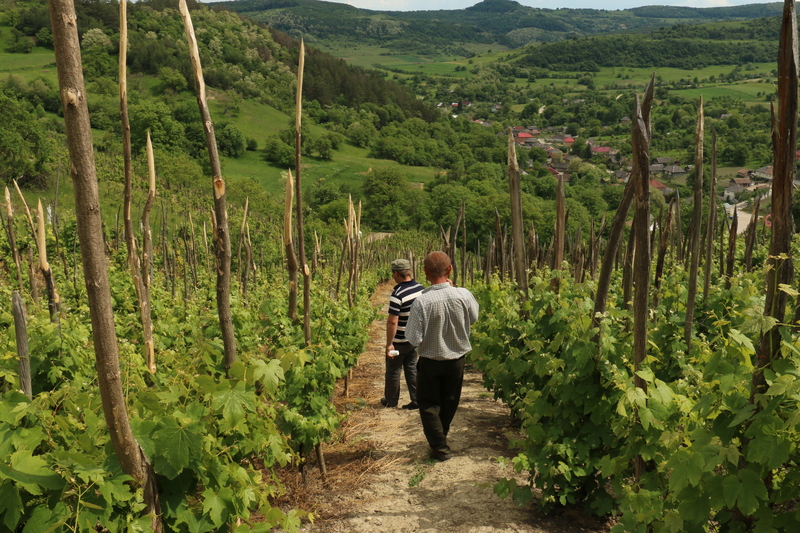 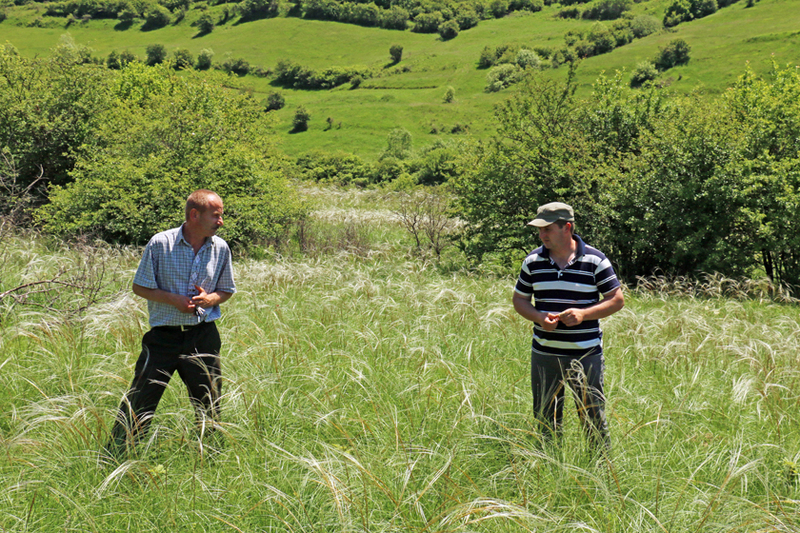 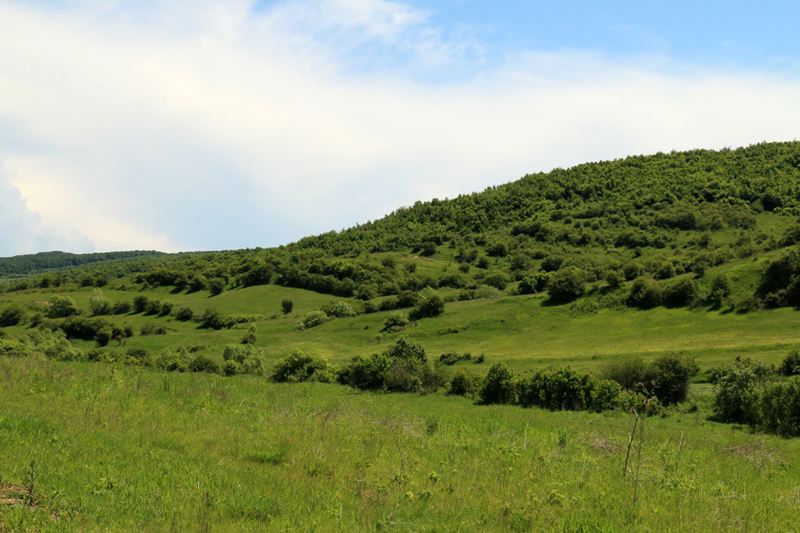 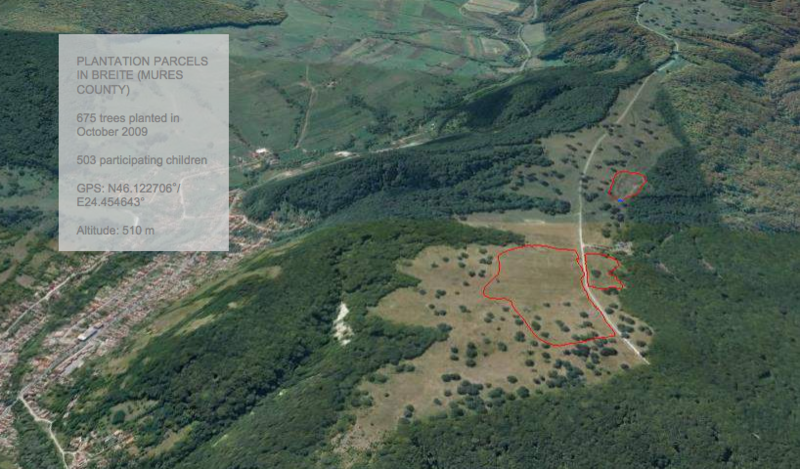 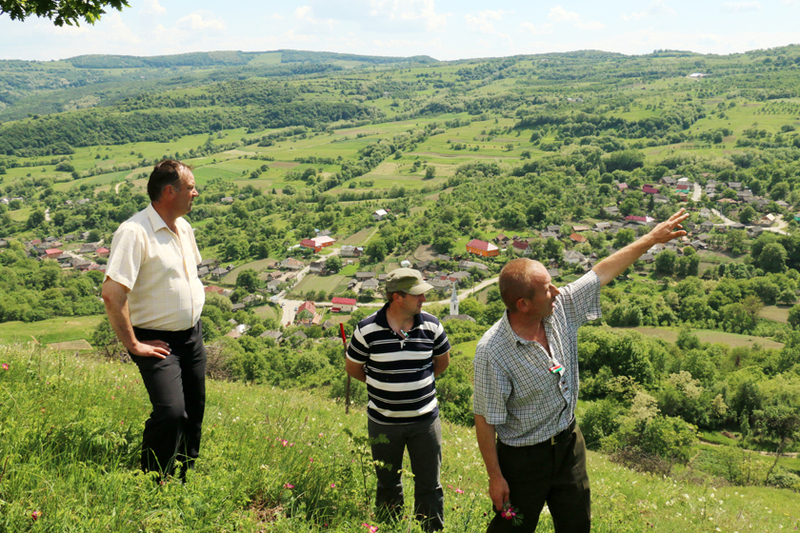 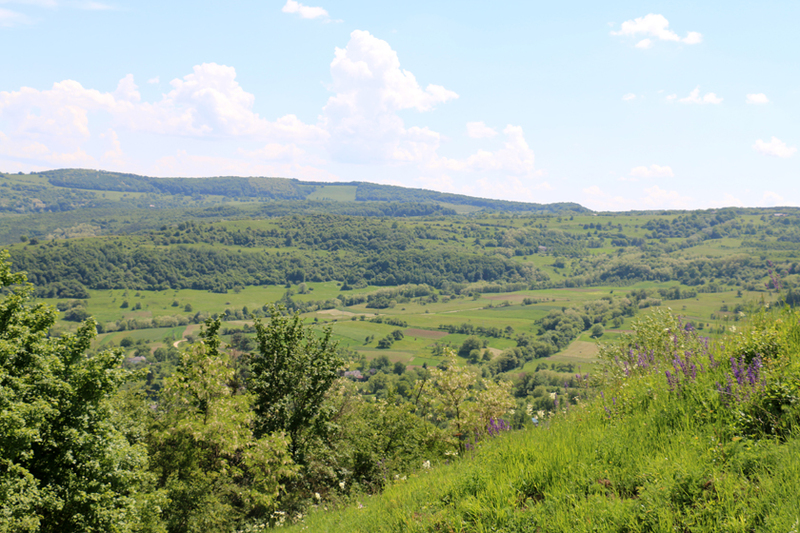 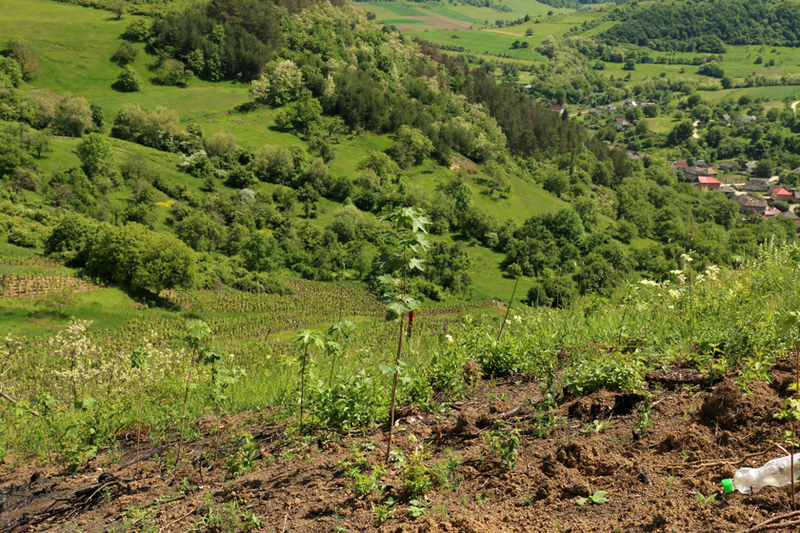 The Mihai Eminescu Trust project contributes to the regeneration of rural landscapes in Transylvania, by raising awareness and by involving every social stratum of planting activities. 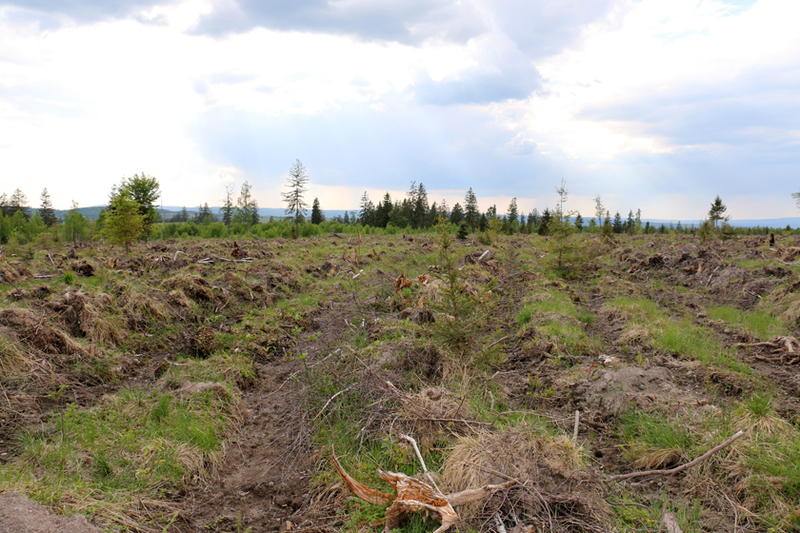 The lands in the project region are frequently abandoned, as traditional practices have also been abandoned. 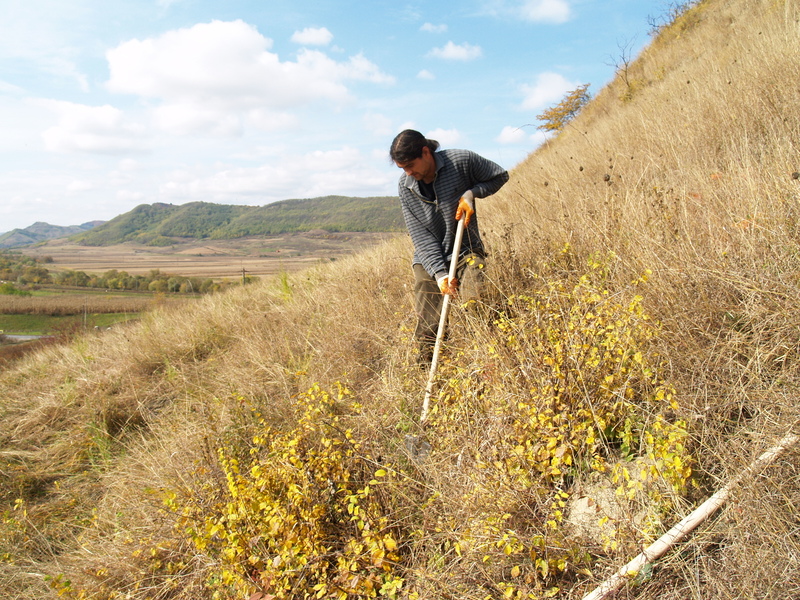 As a consequence, soil erosion and degradation are current phenomena. 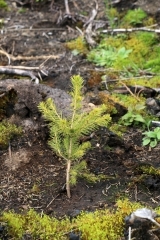 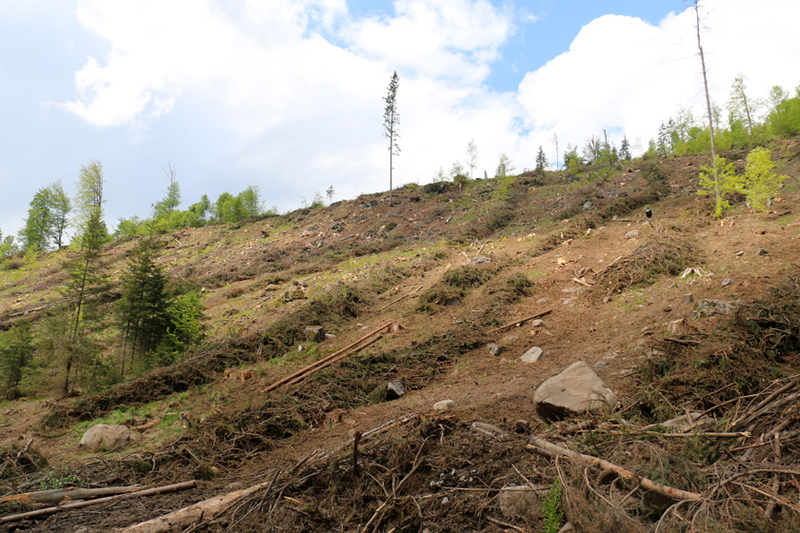 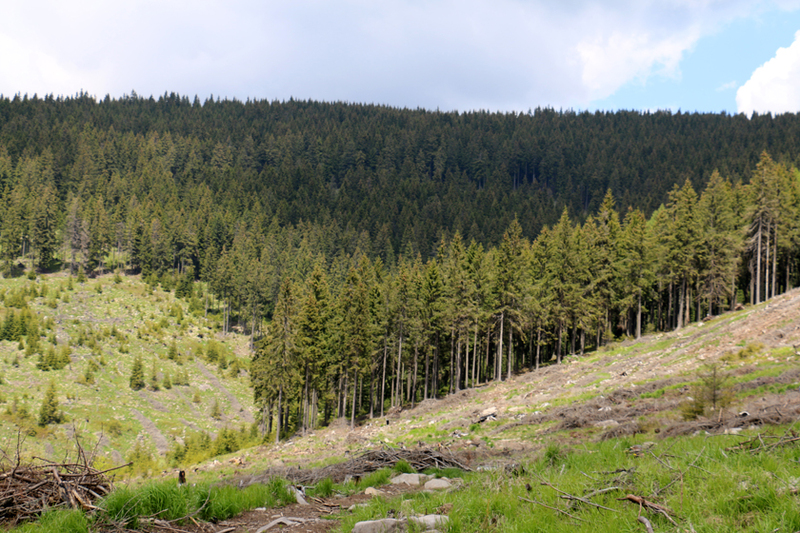 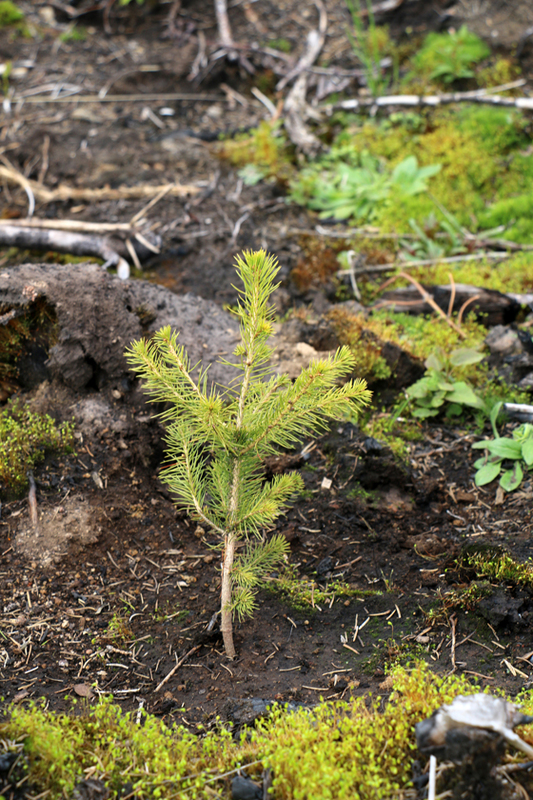 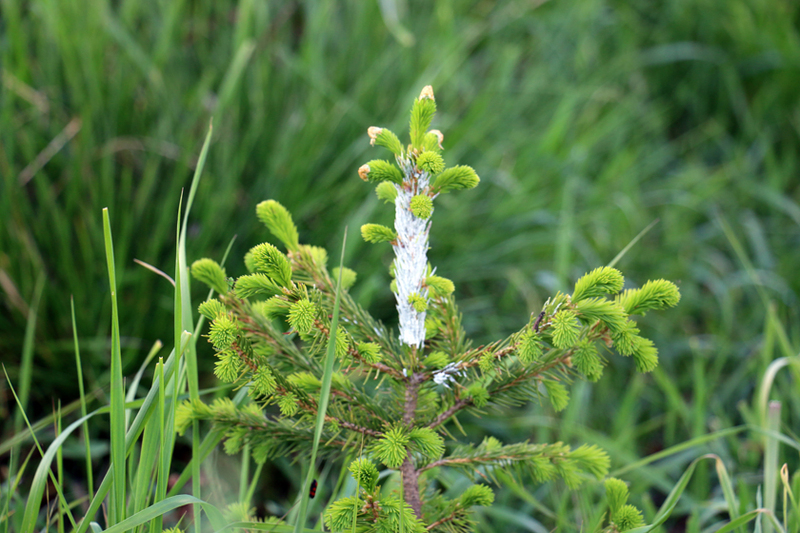 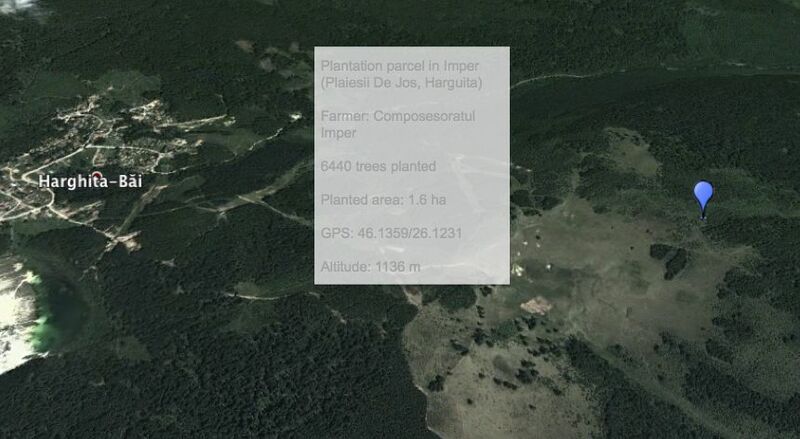 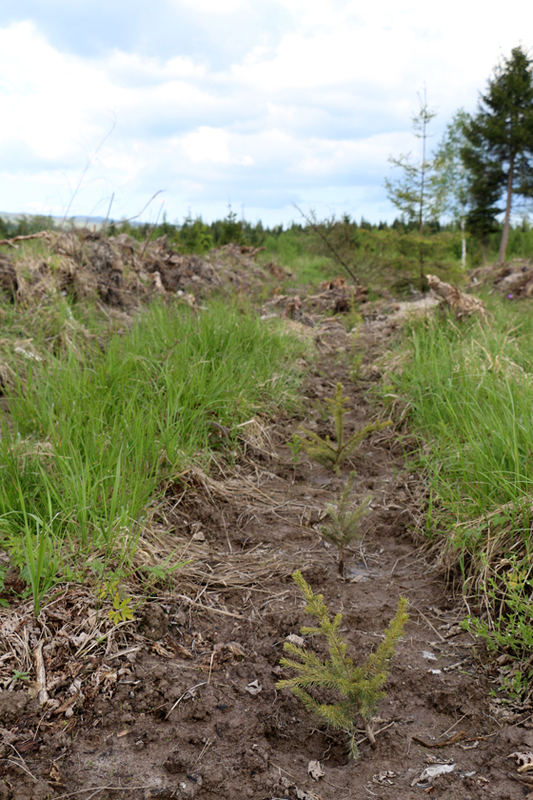 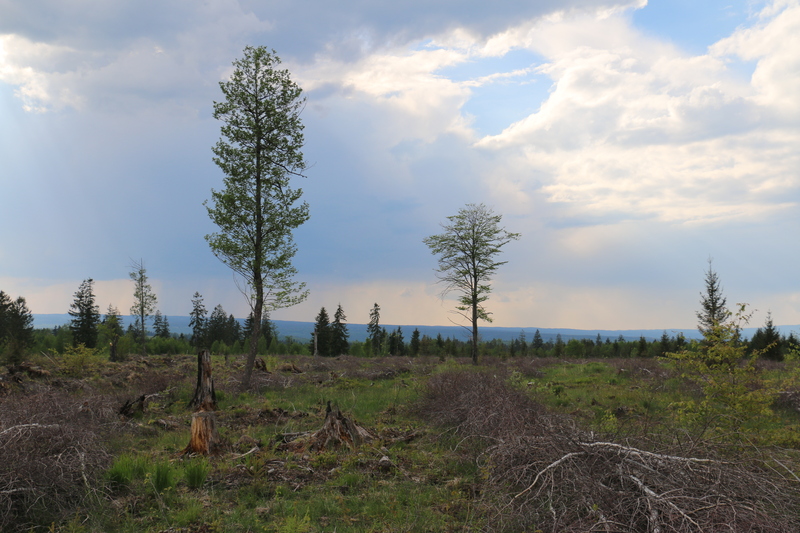 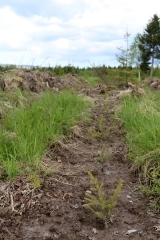 Natural regeneration cannot ensure the needed number of saplings per hectare as planned in the management plant of the Forestry Authorities. 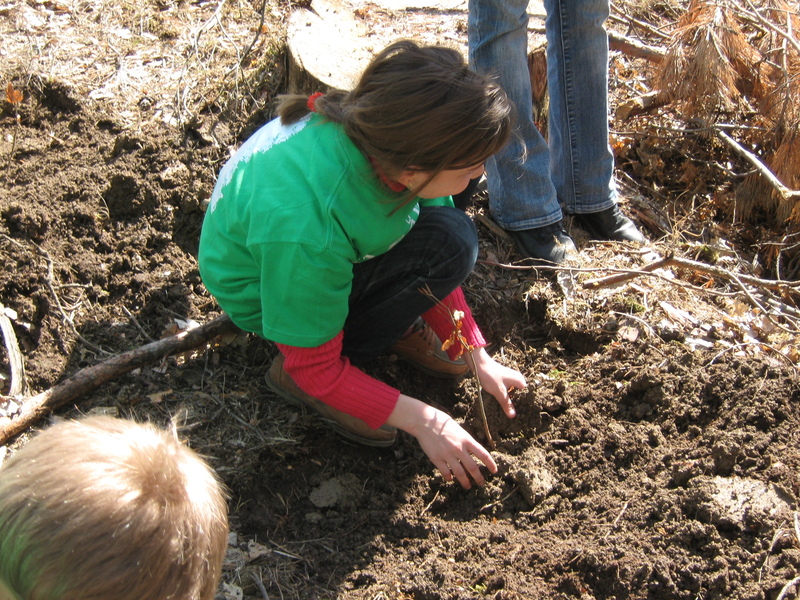 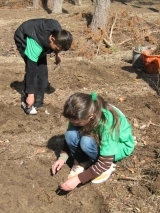 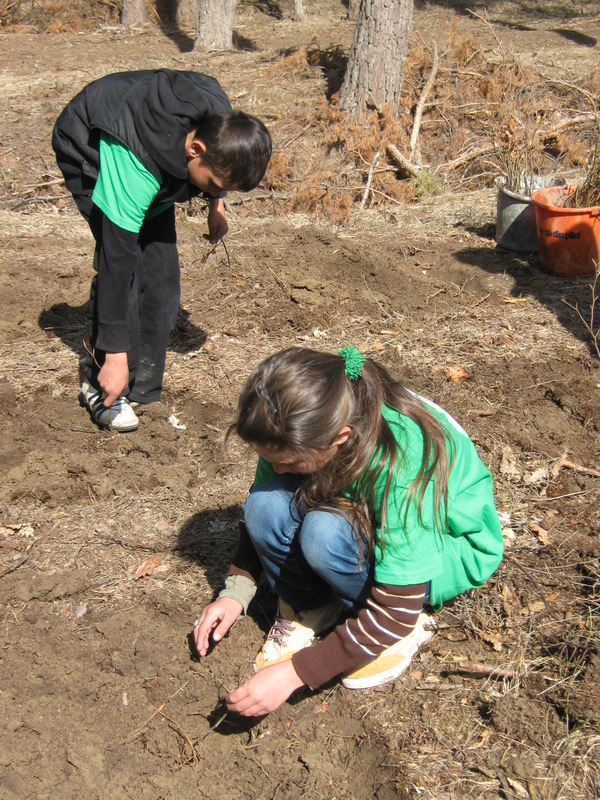 Various activities in parallel of this project (planting trips, workshops, educational supports, etc) are involving local children, students and adults, in order to provide them the opportunity for practical education and on the long term to contribute to increasing their interest in nature sciences and environment. 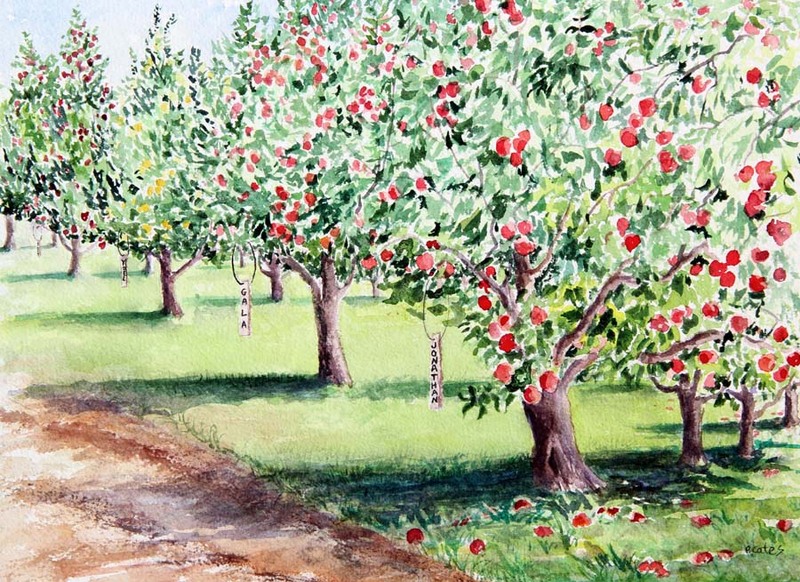 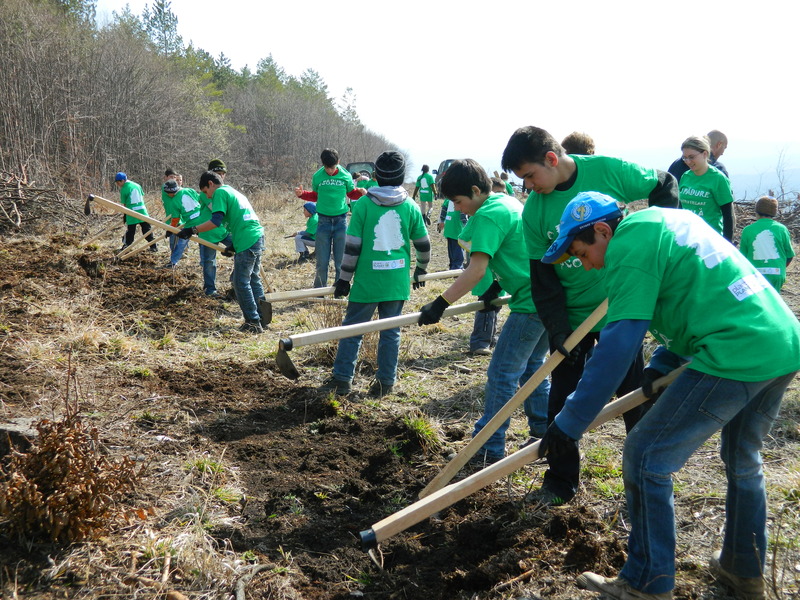 The project includes also the creation of fruit tree orchards in three local schools. 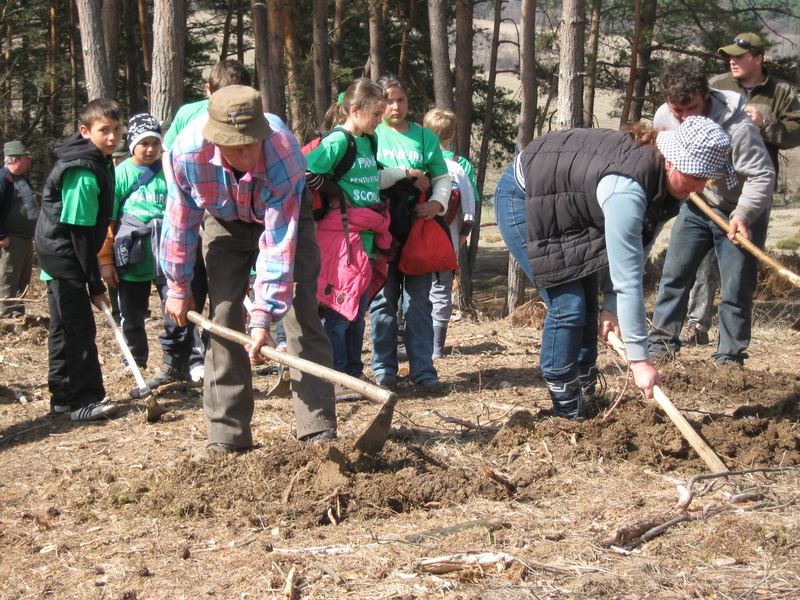 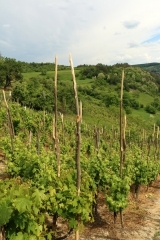 In Saxon villages, it was a tradition to have an orchard in each school; this initiative aims to ensure in long term fruits for children and to resume an old tradition. 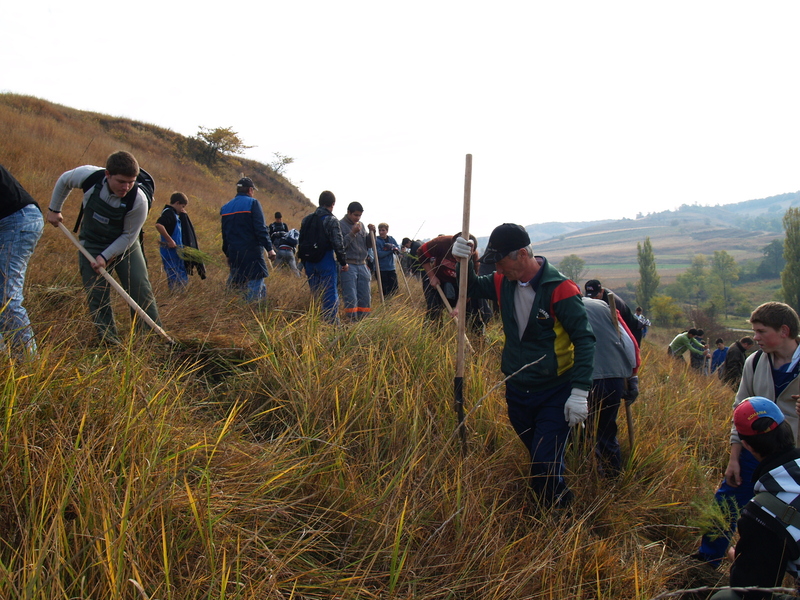 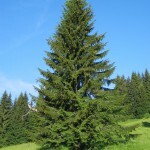 The Mihai Eminescu Trust is a NGO founded in 1987, dedicated to the conservation and regeneration of villages and communes in Transylvania and the Maramures Launch of the project “A forest for each school” in 2009, in close collaboration with local communities and institutions. 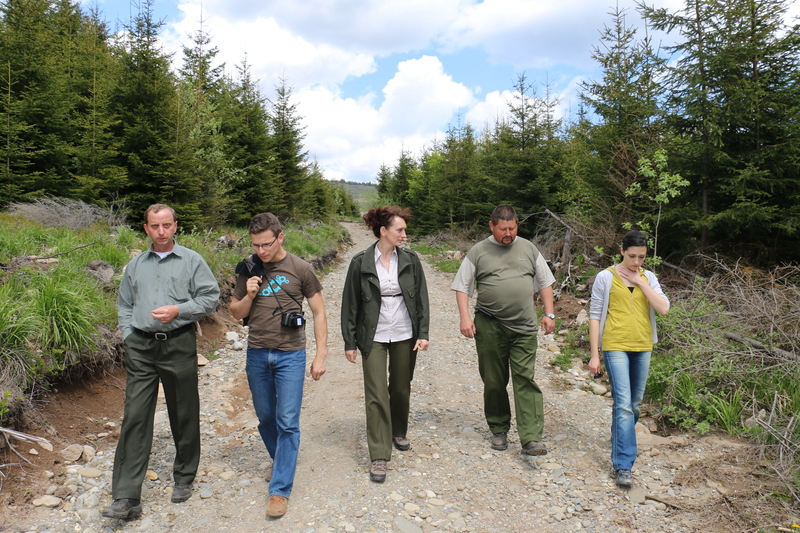 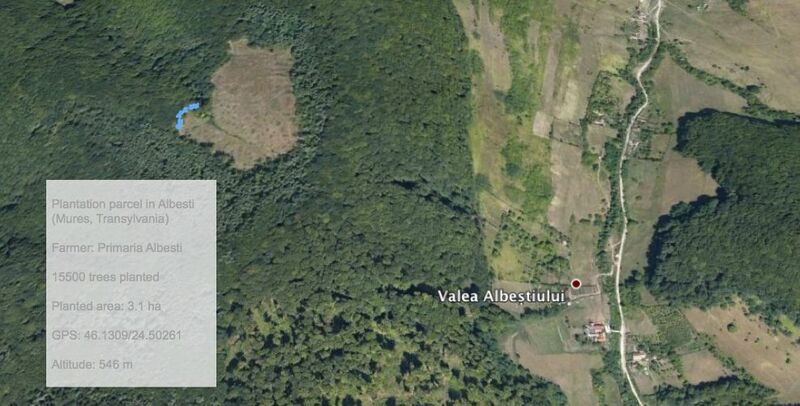 They won the 1st prize and Impact Award for the project “ A forest for each school”, Civil Society Gala in Romania 2014. 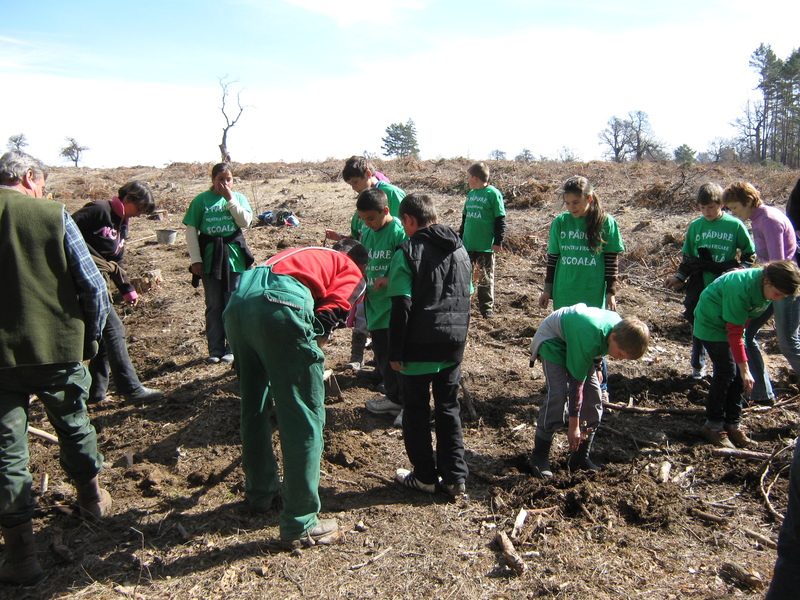 Plantation of traditional fruit species in school orchards to ensure their conservation in-situ.